Schwergewichte auf dem weltgrößten Tourismuskongress: 400 prominente VertreterInnen aus Touristik, Politik und Wirtschaft sprechen auf insgesamt 200 Veranstaltungen auf dem ITB Berlin Kongress vom 6. bis 9. 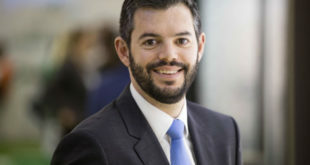 März 2019 über die Zukunft des Reisens. 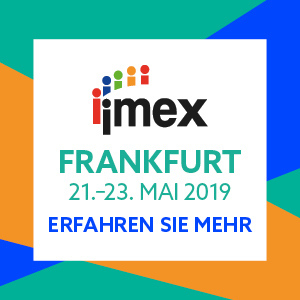 Die BOE INTERNATIONAL, internationale Fachmesse für Erlebnismarketing, findet am 16. und 17. Januar 2019 in der Messe Dortmund statt. Zur BOE ist das Angebot für die Branche in diesem Jahr größer als je zuvor. 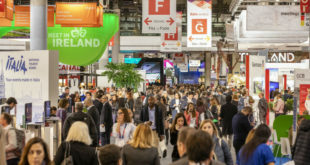 IBTM World 2018 closed having broken records both for the number of pre-scheduled meetings and across its Hosted Buyer programme. 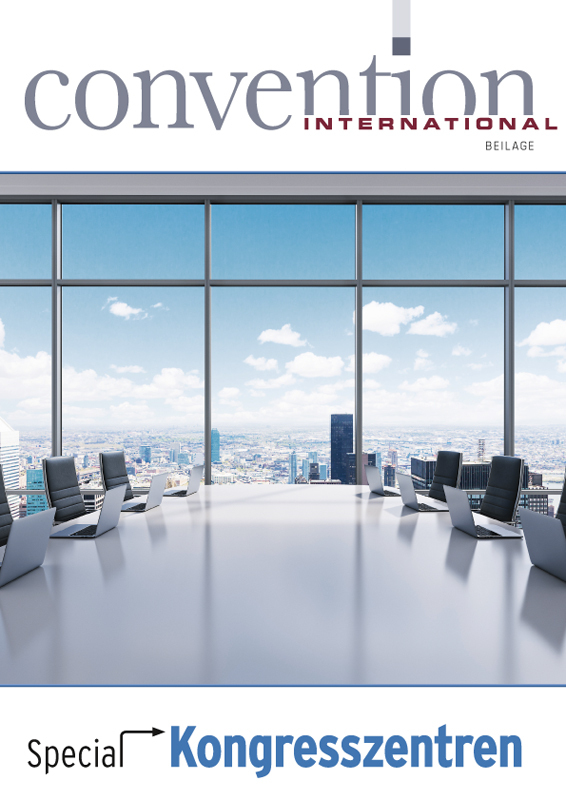 Over 77,650 pre-scheduled business meetings took place over the three-day event. 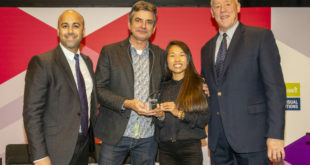 IBTM World today announced Zenus and Fielddrive as joint winners of its prestigious Tech Watch Award and Kubify as the new ‘Tech Watch People’s Choice Award’ winner during the event at Fira Barcelona. 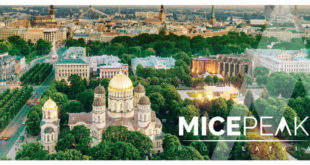 MICE PEAK 2019 - Fachveranstaltung für Veranstaltungsplaner in Riga. Das Gipfeltreffen der Live-Kommunikationsbranche findet vom 05. bis 08. 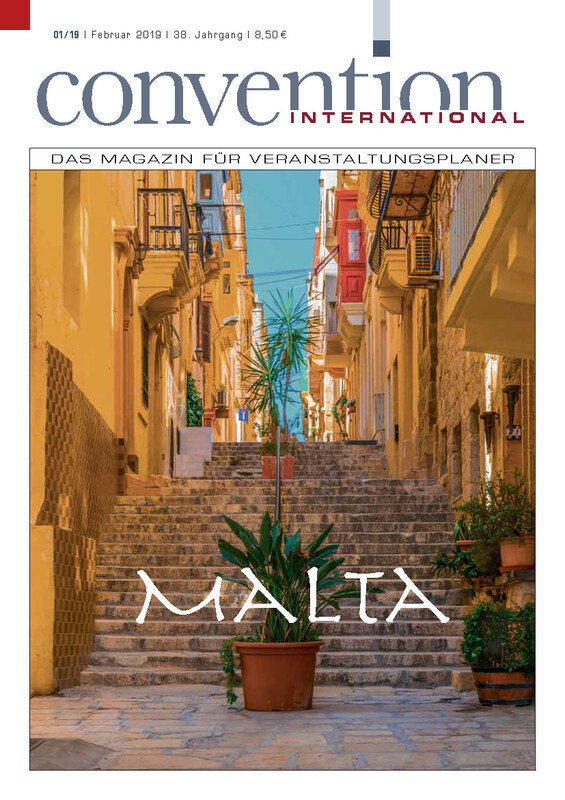 April 2019 statt. 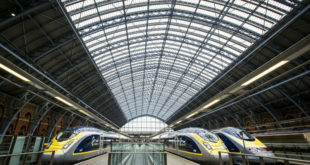 IBTM Trends Watch report paints a picture of opportunity. 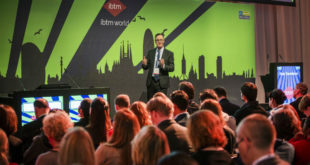 IBTM’s much anticipated IBTM World Trends Watch report has been unveiled today to a global audience of meetings and events professionals at IBTM World in Barcelona. 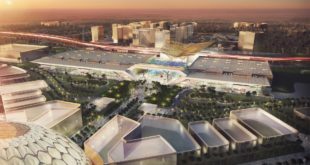 Dubai Exhibition Centre offers business visitors a gateway to the world and an array of unforgettable experience. With 45,000 sqm of programmable space, DEC to feature cutting-edge technology and amenities.